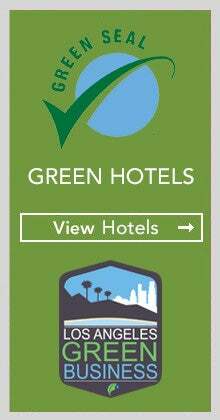 As the City of Los Angeles’ official tourism marketing organization, Los Angeles Tourism & Convention Board markets and promotes Los Angeles as the premier destination for leisure travel, meetings and conventions. 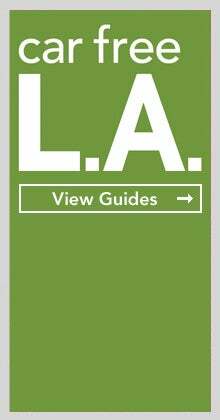 L.A. Tourism is a private, non-profit 501(c)(6) business association. The mission of L.A. Tourism is to advance the prosperity of L.A.'s tourism economy and the livelihoods that depend on it. L.A. Tourism works proudly on behalf of more than 1,100 Member businesses from the area’s hospitality community and is responsible for sales and marketing efforts focused on the meetings & convention industry, domestic and international leisure travelers, travel trade and media worldwide. Tourism is one of the largest industries in L.A. County, generating important tax revenues for vital public services. A key economic development tool, tourism sparks investment in hospitality infrastructure and attractions, supports hundreds of thousands of area jobs and enhances the overall quality of life for residents and their local community. The Los Angeles Tourism & Convention Board is headed by a member Board of Directors representing a cross-section of the Los Angeles business community impacted by LA's travel and tourism industry. These elected directors serve on a non-paid, voluntary basis. The programs and policies approved by the voluntary leadership are carried out by a full-time professional staff of more than 100 under its President & CEO, Ernest Wooden Jr.
We recognize that our success as an organization is dependent on the success of our individual team members, and our goal is to recruit, develop and retain employees of the highest caliber. We invite talented professionals seeking a career in destination sales and marketing to submit their resumes. When applying for a position, please note the specific job requirements for each role, including education, prior experience and specific skill sets. 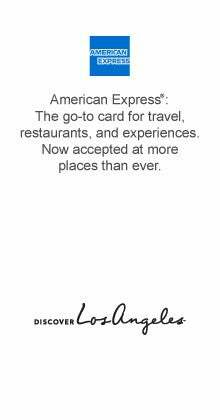 "Thank you for your endless commitment and support to making Los Angeles one of the world’s truly premier travel destinations."